What does it mean to be a Mediterranean Samurai? 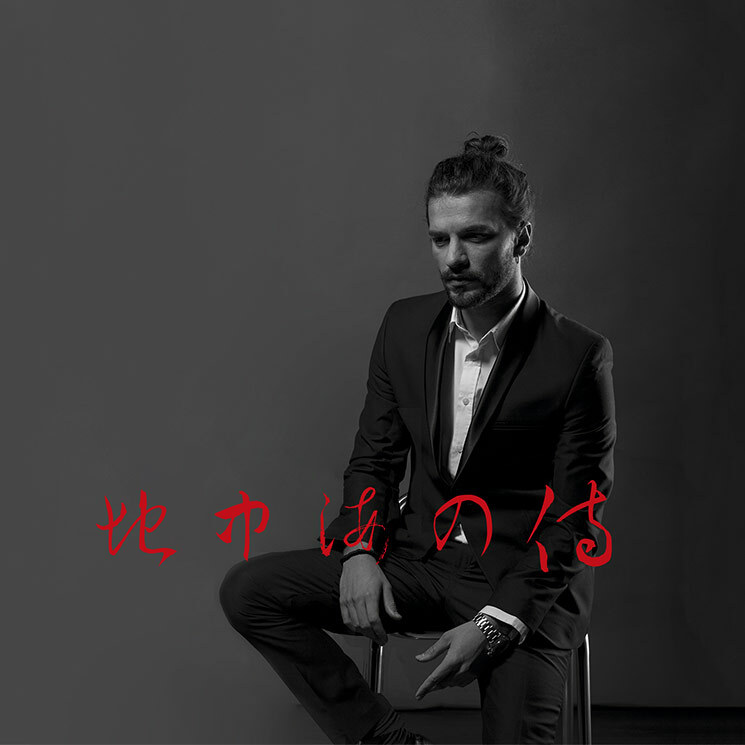 “Mediterranean Samurai” is a concept created by the exclusive real-estate agency HJAPÓN, and defines our professional team, the way we work, and our attitude to life, but that’s not all. Of course there are others who share the principles and values that makes up the “Mediterranean Samurai”. “The Mediterranean Samurai” perfectly comprises the philosophy and principles of the legendary Samurais with the passion and modernism of the Mediterranean culture. This fusion results firstly in our determination to uphold the values from the Japanese Samurai heritage, along with our passion for innovation, new technologies, and creativity spurred on by Mediterranean modernism. 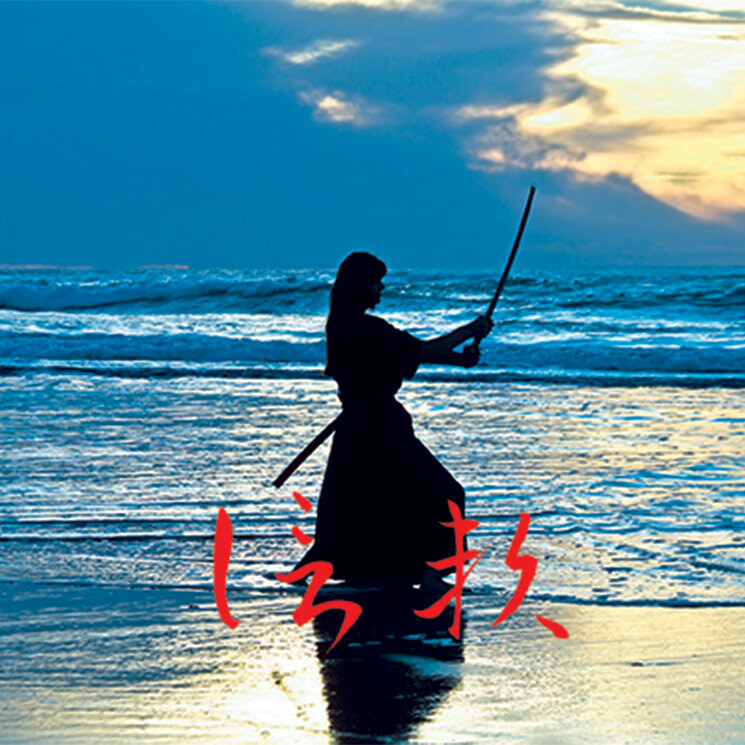 The Japanese word “Samurai” means “to serve” or “the one who serves”; a concept which, together with the strict teachings of the Bushido code, or the “Journey of the Warrior” that is faithfully followed by the Samurais, defines the values and principles that makes up the “Mediterranean Samurai”.